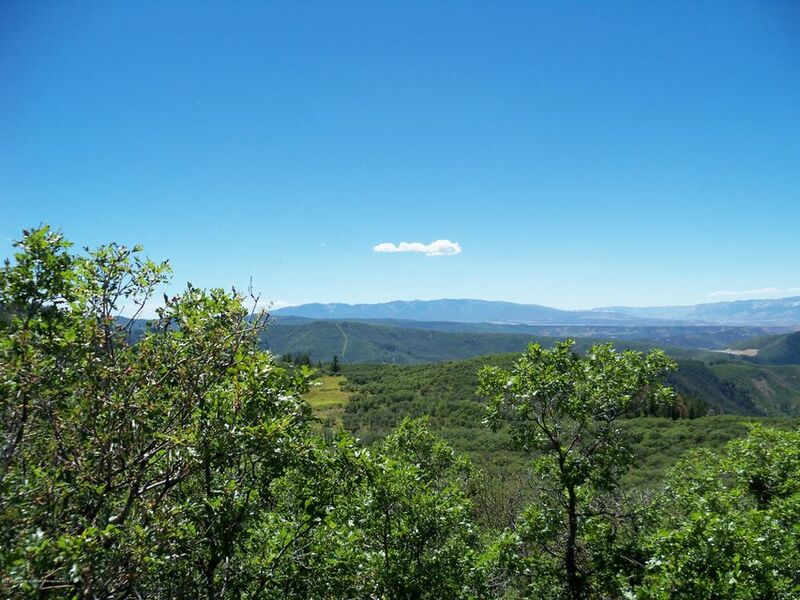 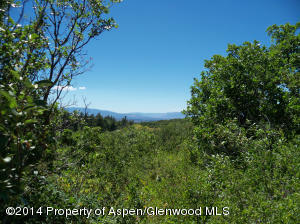 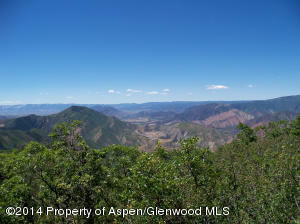 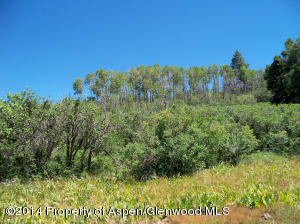 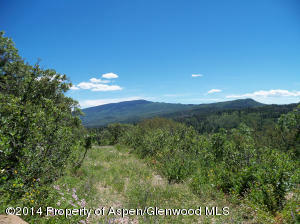 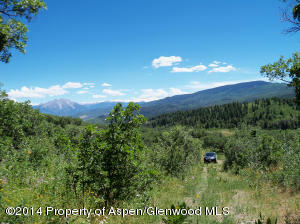 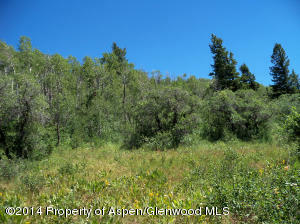 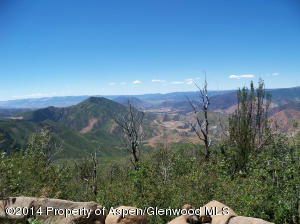 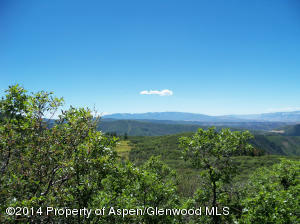 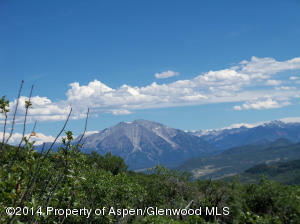 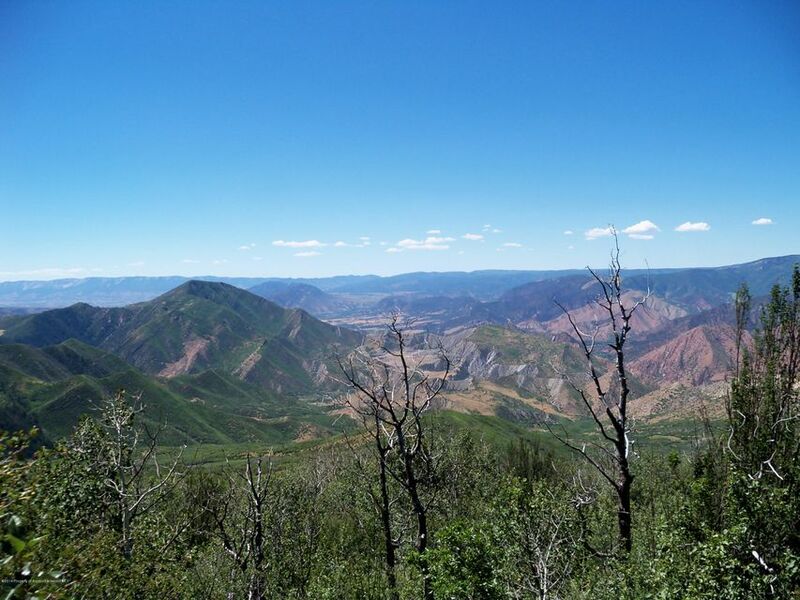 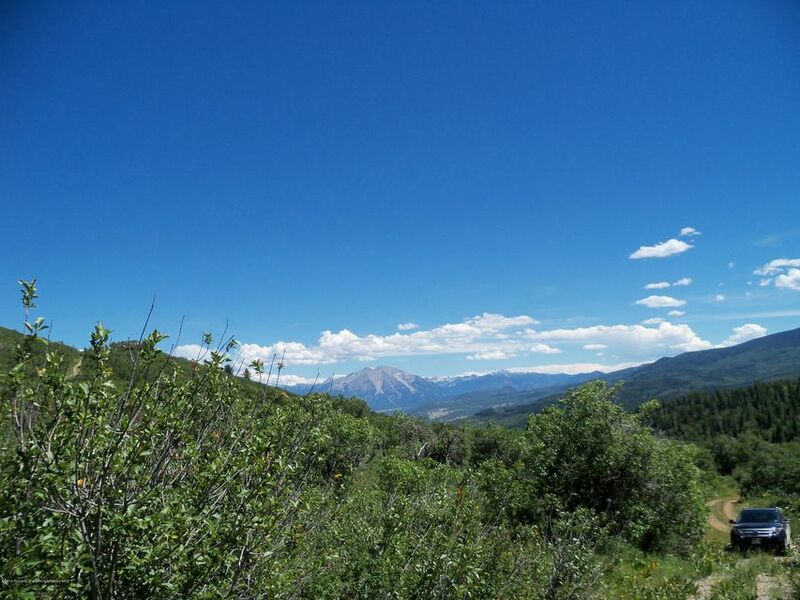 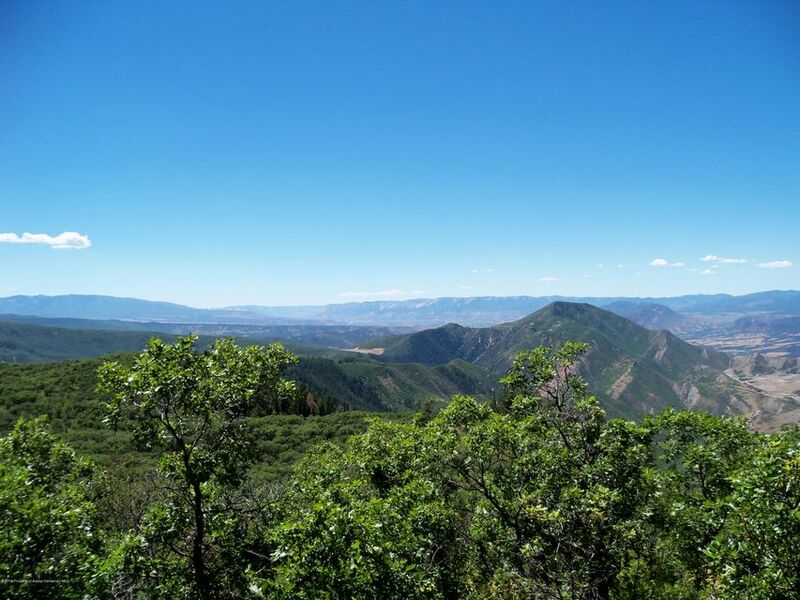 As close as it gets to Heaven in Glenwood Springs, sitting at the top of Mountain Springs Ranch, this secluded forty-acre parcel has 360 degree views in all directions. 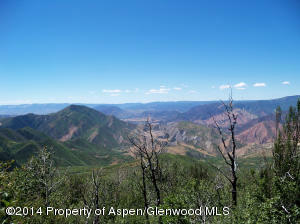 Only 20 minutes from downtown Glenwood Springs, yet truly in another world. 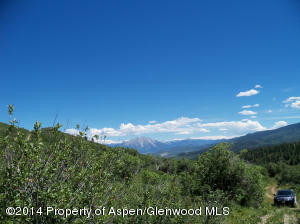 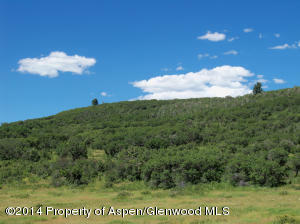 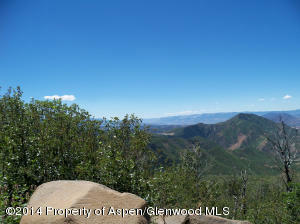 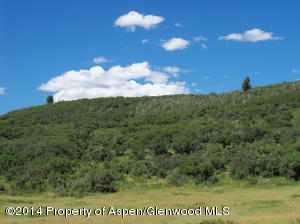 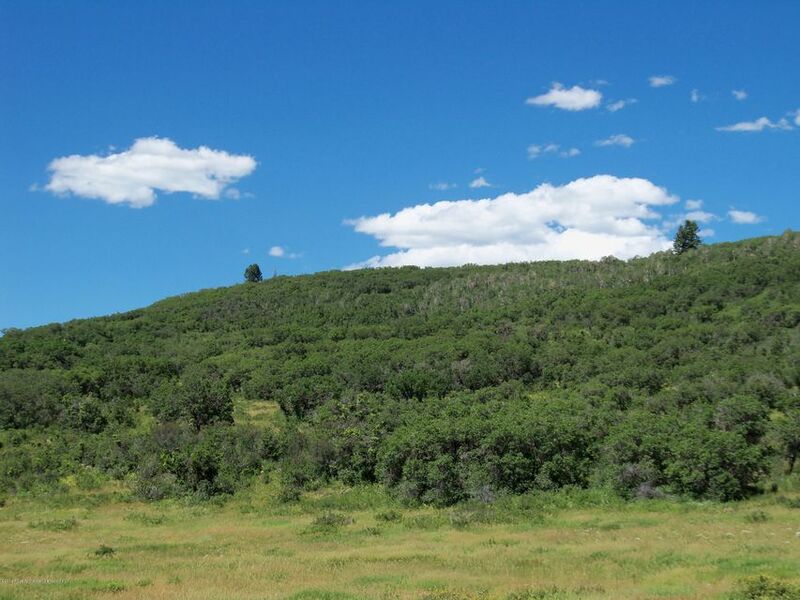 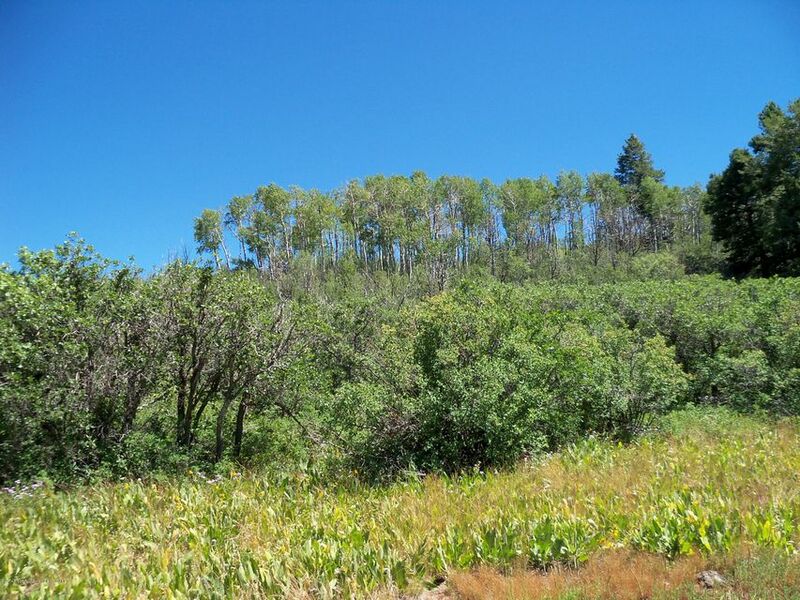 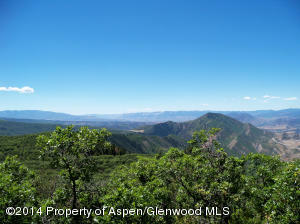 Horses allowed, total privacy, gated community, Pines, Aspens, and Sage. 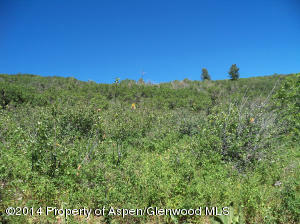 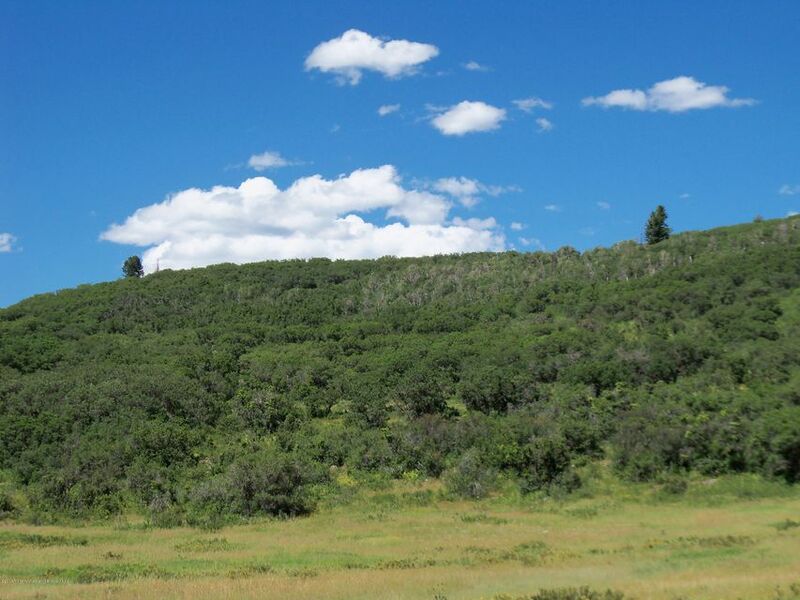 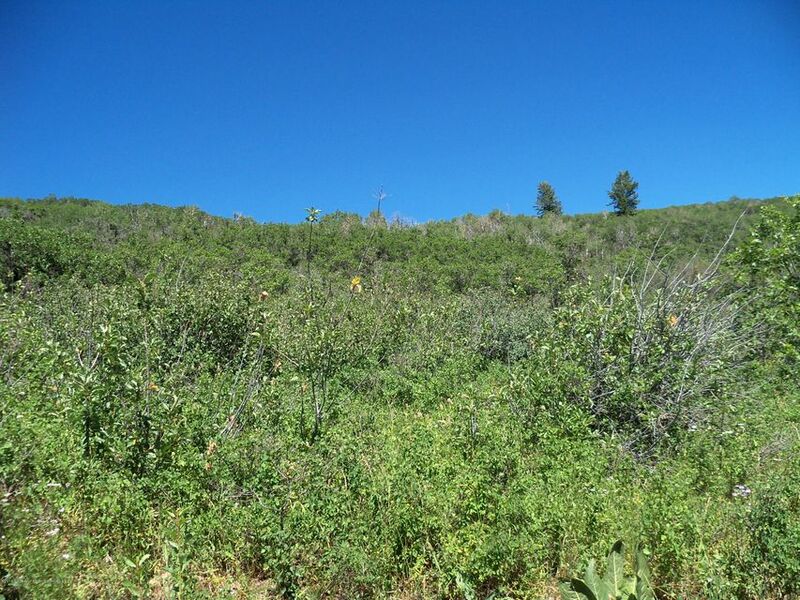 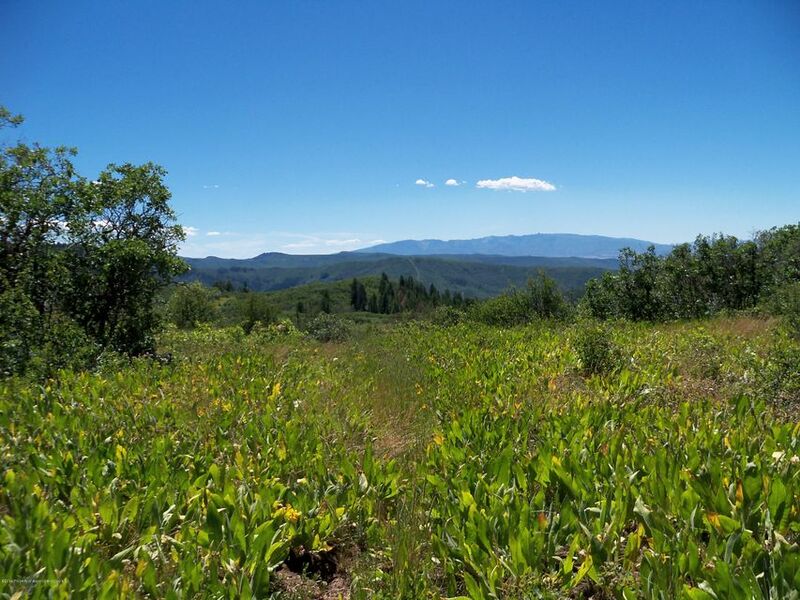 BLM access via recorded easement to BLM land, see docs for more info.